Happy weekend! How's everything going on a Saturday? 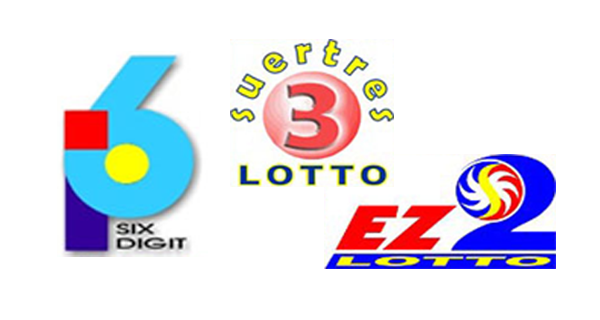 Friends, double-check the results with your PCSO lotto tickets for May 9, 2015 here.